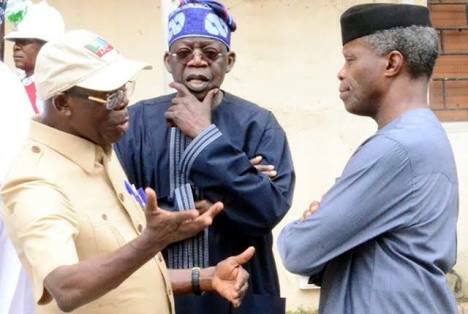 Adams Oshiomhole, national chairman of the All Progressives Congress said the party’s governorship primaries for Imo and Lagos states have been postponed. have been moved till Monday. He said they were shifted for logistic reasons. The two states are scheduled to hold direct primaries to select the governorship candidate of the party. Others are Dr. Chris Emenike Nlemoha, Sir Eche George Ezenna, Chukwudi Celestine Ololo and Air Commodore Peter Gbujie.